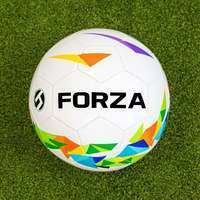 FORZA Soccer Training Passing Arcs made from high tensile tubular plastic. 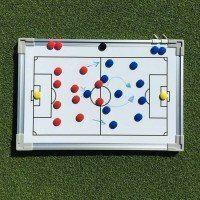 Florescent yellow soccer training equipment with steel ground spikes for insertion into grass. 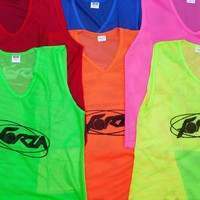 Packs of 5 or 10. 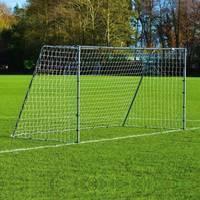 Learn how to pass through defensive lines with this essential piece of soccer training equipment. 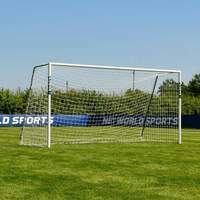 These training arcs provide a target to focus on and a challenging twist to passing practice, perfect for both long range and short passing technique training. 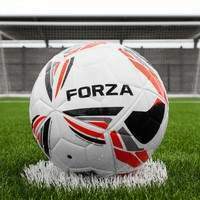 There's no need for coaches and players to take a winter break from passing practice. 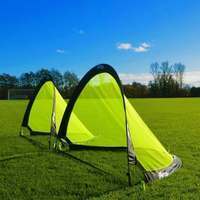 These soccer training passing targets have been designed in a florescent yellow color which is easy to locate on the pitch during night time and low-visibility winter sessions. 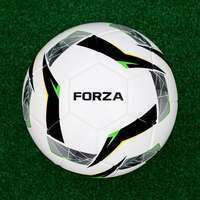 These football training passing arcs are held secure even under the weight of wildly mishit passes due to the robust ground spikes. 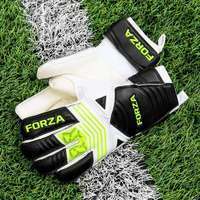 These spikes accompany the high tensile tubular plastic materials in their durability, and insert into grass pitches with ease, remaining in position during the sessions. 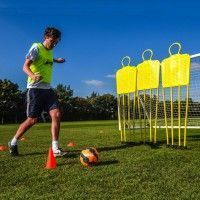 Pinpoint passing can unlock the most stubborn defences, and these soccer training passing arcs are an essential piece of equipment for developing key passing skills. 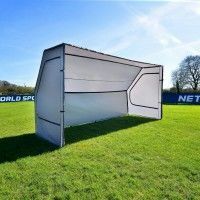 Suited to long or short range passing drills, these soccer passing arcs are ideal for players who train at home or at the local park as well as clubs coaches. 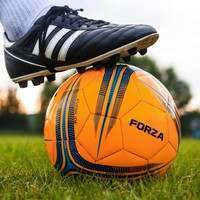 In the modern game where possession is key, soccer players of all position can benefit from enhancing their passing technique with this soccer training equipment. 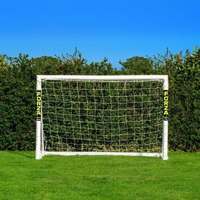 Perfect for consistent passing practice, the durable soccer training arcs have been made using incredibly strong high tensile tubular plastic. 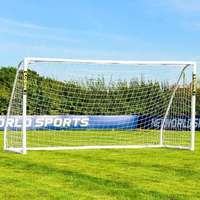 These soccer training passing arcs are both incredibly durable and weatherproof, meaning that they can handle wayward passes and inclement conditions without showing any signs of wear and tear. 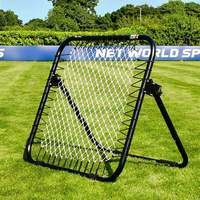 Develop your match-winning passing technique all year-round with this premium equality soccer passing training equipment. 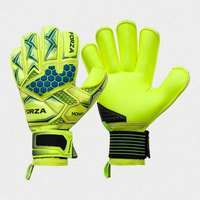 Providing an easy to spot target with the florescent yellow coloring, these vivid soccer passing arcs are ideal for coaches and players who train during low-visibility periods and the night-time. 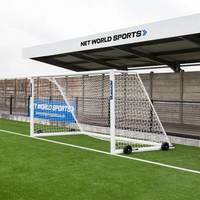 Tailored specifically for use on traditional grass pitches, these soccer passing training arcs feature sturdy ground spikes which facilitate easy insertion into soft surfaces. 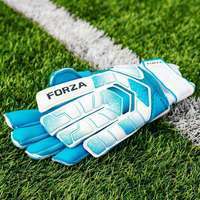 Choose between a pack of 5 or 10 and get to work on carving open backlines up and down the league.